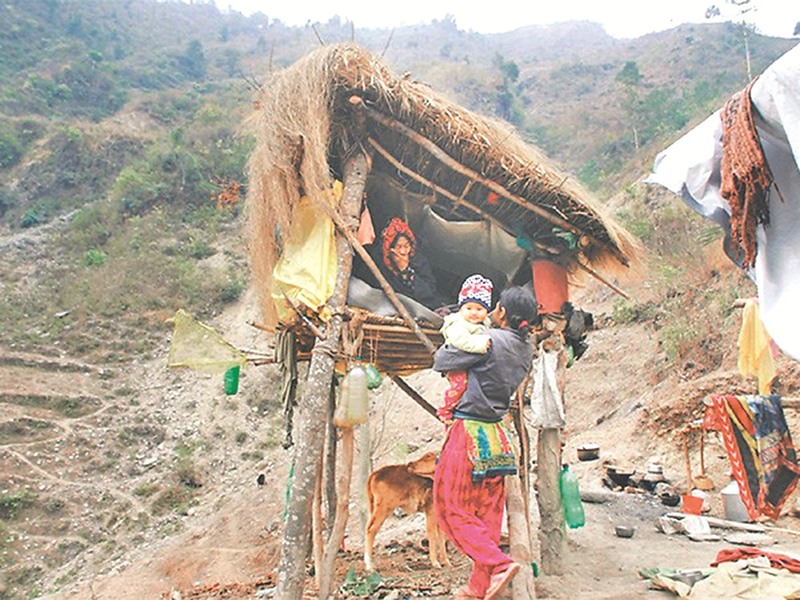 Like other earthquake-stricken families in Dadagaun of Sitapaila-5, Nagarjun Municipality, SB Tamang’s (name changed) extended family looks ideally fit to apply for just a single housing reconstruction grant worth Rs 300,000—an amount pledged by the government for each affected household. 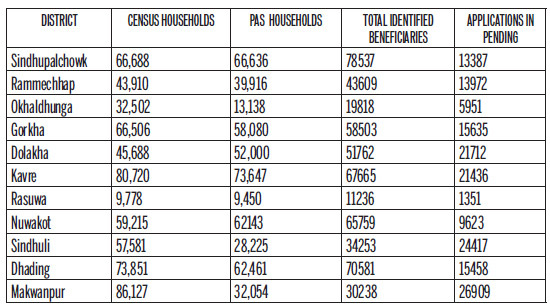 In other words, the government may end up spending as much as Rs 250 billion, more than one thirds of the total estimated budget for reconstruction, on private homes alone. The government had expected to complete the reconstruction project with a budget of Rs 669.50 billion, although recent NRA estimates indicate that the cost could go up by at least 25 percent.